CATHOLIC GIFT SHOP LTD - Lourdes Cross Water Bottle Necklace Empty. 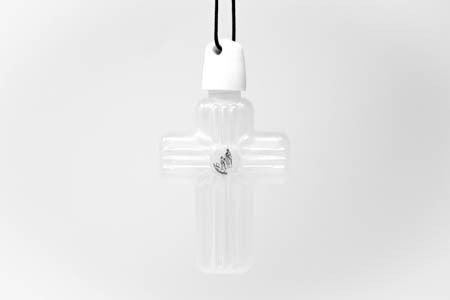 Lourdes Cross Water Bottle Necklace Empty. This bottle does not contain Lourdes Water.